Be creative when planning your Chama meetings . When arranging for a Chama meeting, it is vital to find the right space to get together in. Your surroundings can help to make or break relationships between members and your choice of meeting location can say a lot about your Chama. You can be as formal or creative with your choice of meeting location as you like. If you have just formed a new Chama and budget is no problem and you really want to impress your new Chama members, then finding a stylish and luxurious space that could work well for you. 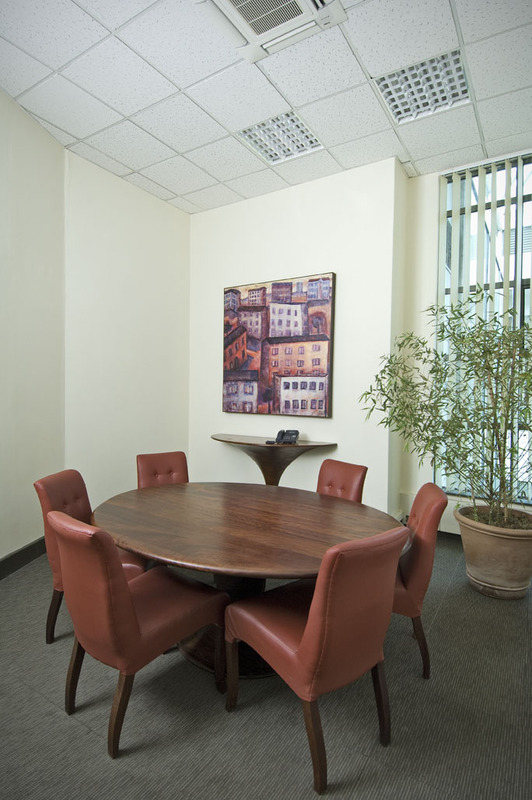 You could rent an office space in a prestigious building such as ESBC located at Eden Square, Westlands they will rent out an office or a conference room by the day if they have availability. They also supply multimedia solutions, such as video conferencing, and have manned reception desks so that your Chama members are looked after professionally and personally when they arrive. Alternatively, treat your Chama members to lunch or tea in a nice restaurant This way, it will be hard for your Chama members not to be impressed. If you want a functional, but well-maintained and professionl space for your Chama meeting, then approach a meeting space company to find the right solution near your location. Companies that provide this service include Meeting Point located at Corner House, 4th Floor, they are able to provide space on short notice if they have availability. If your Chama meeting a coffee shop can also be a great solution. Do not choose a cheap and dodgy cafe that offers poor quality products or you risk making yourself look cheap. Instead, select a cafe that has ambiance and offers quality teas and coffees. Also, choose one with minimum noise levels so you so not be distracted. A good example is the Mug coffee shop in the city centre also cafes located within hotels tend to how low noise levels and serve quality products. Keep in mind that many coffee shops provide several seating options, allowing you to decide if you keep an element of formality by sitting at a table, or if you want be informal by sitting in comfortable chairs. If you want a meeting space that is unusual and informal, have an outside meeting. As long as the weather is fine and you don’t choose somewhere that is too noisy or hectic, having an outside meeting can be a refreshing choice. If you need to make notes, choose somewhere that has tables, such tables at an outdoor cafe. Choose an interesting location, to make the location stimulating and attractive to your Chama members. Another alternative would be to host your Chama members in your home for the meeting. This option will require you to be gracious and offer refreshments for your guests and make them feel welcome. You could offer lunch or tea.